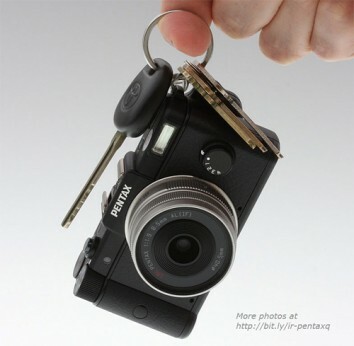 Pentax recently announced that it will be releasing a new compact camera, but this one will carry very powerful superzoom. 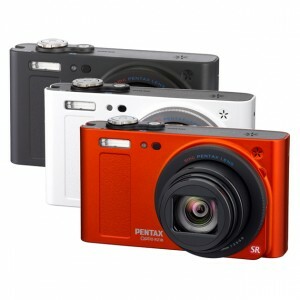 The Pentax Optio RZ18 will have a very powerful 18x optical zoom lens, the equivalent of 25 – 450mm. It will also have a 16 megapixel CCD sensor equipped with image stabilization. The 18x zoom feature is something that is not usually seen in a camera this small or even at the compact category of cameras. With no test images shown as of yet, it will remain to be seen whether incorporating such a powerful zoom in such a compact camera will affect the total image quality of the pictures taken with the Optio RZ18. The whole look of the Pentax Optio RZ18 is quite beautiful. It possesses a minimalist aesthetic that allows the eyes to wander to its central feature – the zoom lens. Aside from the aforementioned features, it will also have a 3 inch LCD display with resolution of 460k dots. It will also have a nine-point autofocusing feature. Other features include preset shooting modes that will also include Auto Picture, a number of different filters, a face detection feature, a pet recognition feature and the capability to film widescreen HD videos with a resolution of 720p at 30 frames per second. Fashionable consumers will be very happy to know that the Optio RZ18 will come in different colors – white, black and metallic orange. Not wanting to be left out after Sony and Nikon announced their compact digital cameras this week, Pentax has been showing off its latest Optio cameras — the P80, E80 and waterproof WS80. The Optio P80 features a 12.1-megapixel 4x optical zoom lens, a beefed up face recognition that claims to assess 32 faces in 0.03 seconds including those annoying individuals who insist on tilting their heads in photos, smile detection, high definition 720p recording, and a triple anti-shake system that works on both images and movies in normal and low-light conditions.